The Nuxalk People were represented in UNPO by House of Smayusta, which is the Longhouse (Government) governed by the Hereditary Chiefs and a Council of Elders. 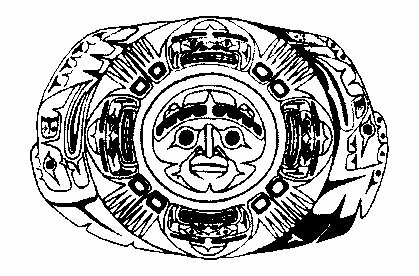 For thousands of years the geographic home of the Nuxalk Nation has been in the central Pacific Coastal region amongst mountains and fjords in “Bilgula”, the Bella Coola valley and surrounding area, approximately 560 km northwest of Vancouver. At the time of their membership, the Nuxalk people suffered under environmental problems and infringement on their land rights. For instance, clear-cut logging permits were granted at a rate 50% above the declared sustainable yield level; 1.2 million cubic meters of timber were removed each year from Nuxalk Territory, with just minimal local employment generated. None of the logging was done through consent of the Nuxalk people. The Nuxalk Nation House of Smayusta was asking for an immediate recognition of their sovereignty and an immediate end to industrial logging on their lands.